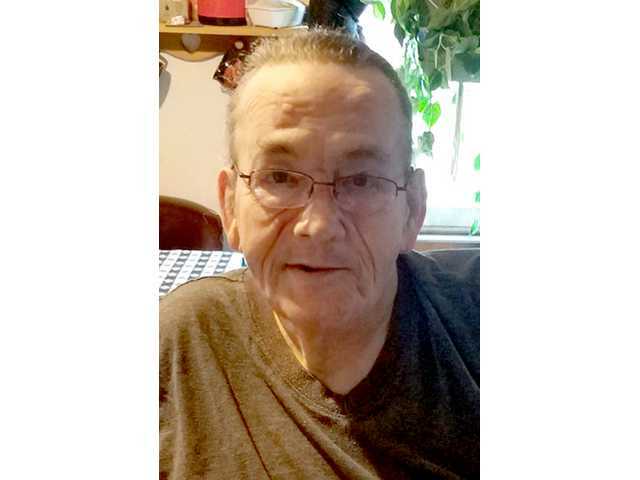 POSTED April 2, 2019 12:55 p.m.
Berle D. Rodgers, 62, of Linden, died on Friday evening March 29, 2019, at the Upland Hills Health in Dodgeville. At the request of Berle, there will be no formal funeral services at this time. Expressions of sympathy may be sent to Diane Colson, 603 Galena St. P.O. Box 342, Linden, WI 53553. A complete obituary is in the April 3, 2019 issue of The Platteville Journal.